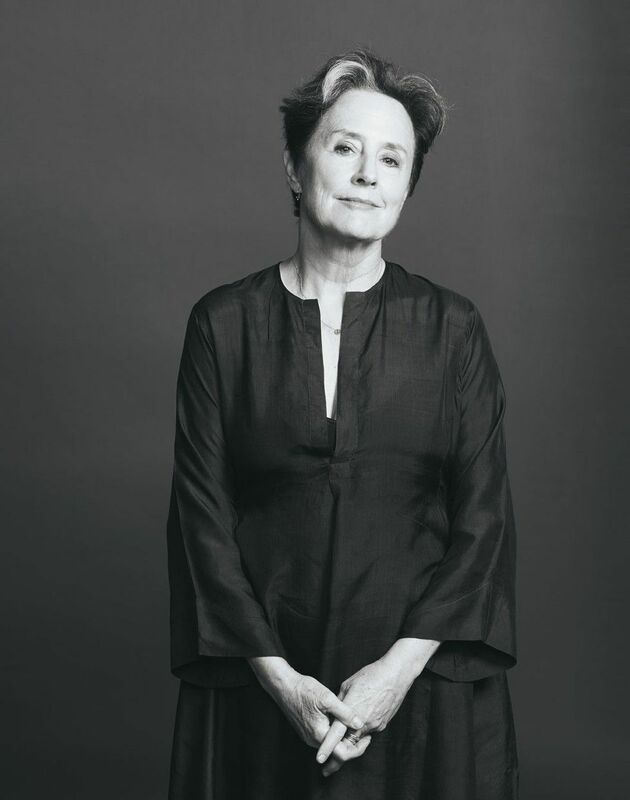 As an early advocate of ethically produced and locally sourced food and the founder of the deeply influential California Cuisine shaping restaurant Chez Panisse in Berkeley, Alice Waters has changed the way we and the generations that followed her look at food. With her Edible Schoolyard project, she's been a tireless voice in replacing fast food culture in our school lunchrooms with delicious and healthful alternatives. Personal OGs: Peter Sellars, Gloria Steinem, Hubert Sauper, Anna Deavere Smith, Ron Finley, Lil Buck, the musician Dina El Wedidi, the owner of the restaurant Hartwood, Eric Werner, and Edie Mukiibi of Slow Food International. I do. I'm a perfectionist and am always looking for a better way to do things. But I'm entirely willing to give up control when someone can do it as good as or better than I can. I love it when someone fantastic can take over so I can go onto the next thing. When was a time you felt truly hurt or shaken by a setback in your work? I've had lots of setbacks. When I've lost key people at the restaurant -- people I've loved, where I didn't think we could go forward. But then someone else comes in, things are created differently and the restaurant evolves in a new and surprising way. Paying attention to the finances of the restaurant was hard. But I think that was also a reason we succeeded. I really didn't care about making money -- that was never the focus, and so we took risks and tried things that probably shouldn't have worked, but did. I talked too much, and spent my schooldays being exiled to the coat room as punishment! As a teenager I was reckless, always getting into trouble -- and was only interested in boys. I was at UC Berkeley during the time of Mario Savio and the Free Speech Movement and we helped to stop the war in Vietnam. That idealism and activism had a huge impact on me. The Pope! I am amazed by what he is doing.